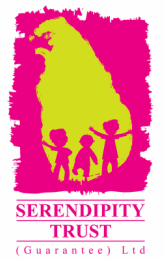 Nandana is an award-winning actor, writer, and child-rights activist. After studying literature at Harvard, Nandana worked as a book editor, a screenwriter, a poetry translator, and as the embodiment of Princess Jasmine in Disneyland. She has starred in over 20 feature films from 4 continents (and in multiple languages), and is the author of Mambi and the Forest Fire (Puffin, 2016) and Kangaroo Kisses (Otter-Barry Books, 2016). Nandana lives in New York, London and Kolkata, and works with children (and grown-ups) at UNICEF, Operation Smile, and RAHI to fight against child abuse. She loves to eat, play, bike, dance, and argue. Mambi is a shy little monkey who adores her older jungle friends. If only she could be more like Koko the crow or Tonga the turtle! Then one day, a terrifying danger befalls the forest. Can Mambi overcome all her fears and save her friends? Join , Mambi on a jungle adventure as she discovers her unique talent! 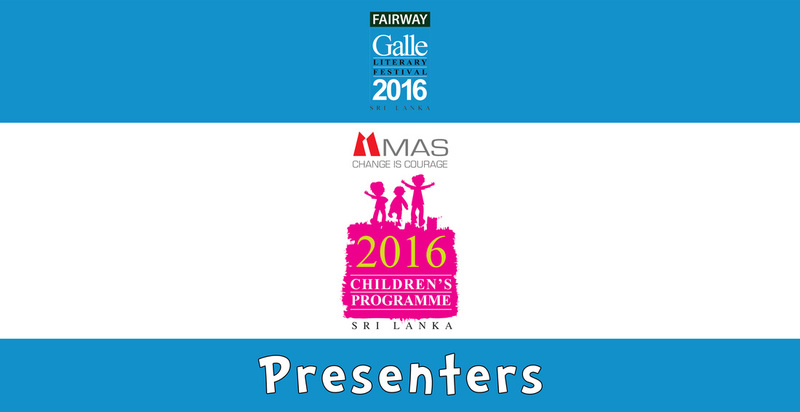 Nandana will be presenting story telling sessions at the MAS Galle Children's Programme and MAS Galle Children's Festival in January 2016.